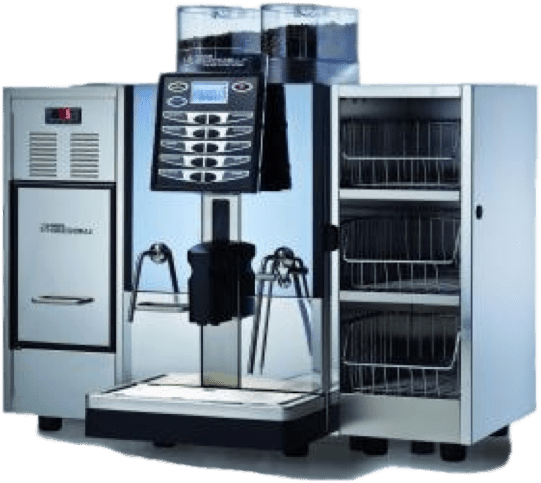 Coffee Machine Service and After Sales Care. 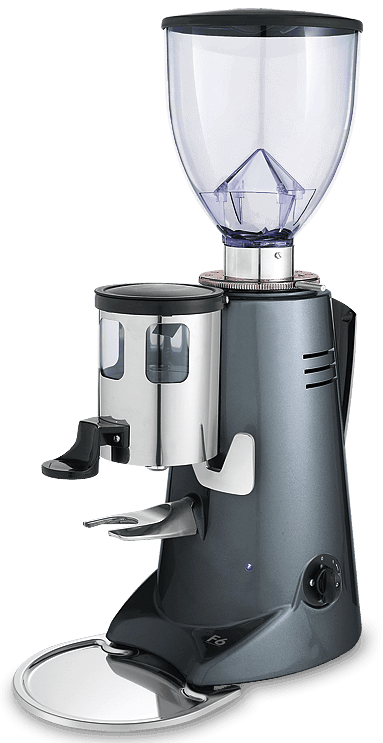 All new Koffeeone coffee machines come with a 1 year back to base parts & labour warranty. 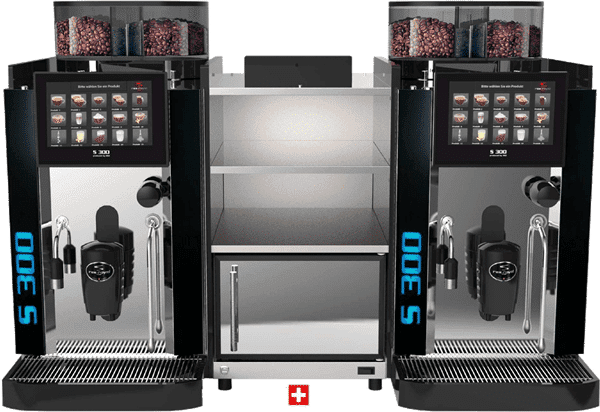 Koffeeone are fortunate with their in house division to be able to offer a range of skills and expertise not usually found in other coffee machine retailers. 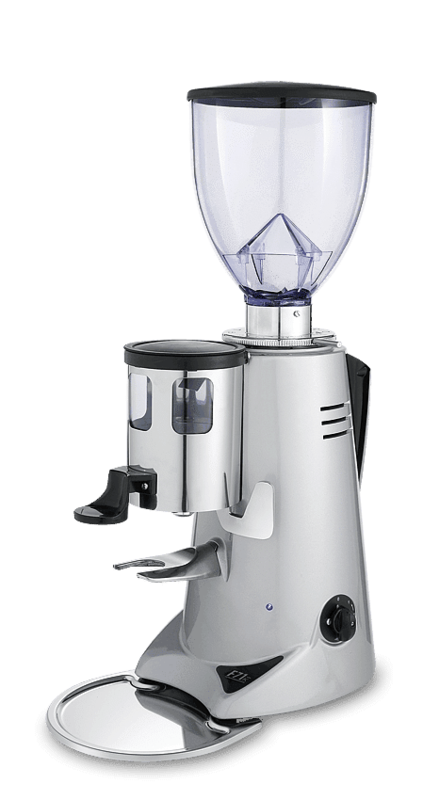 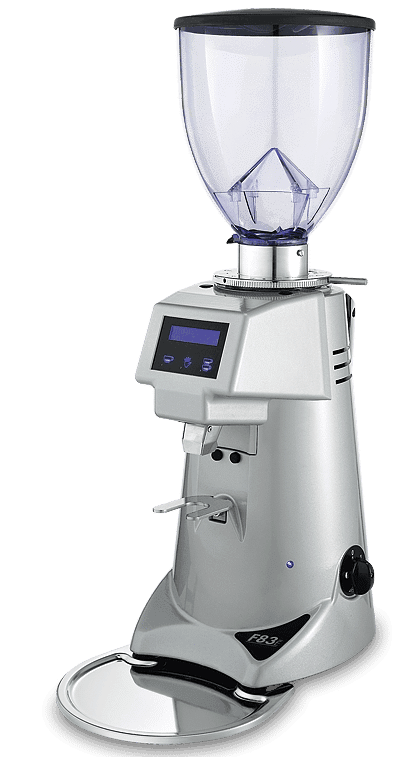 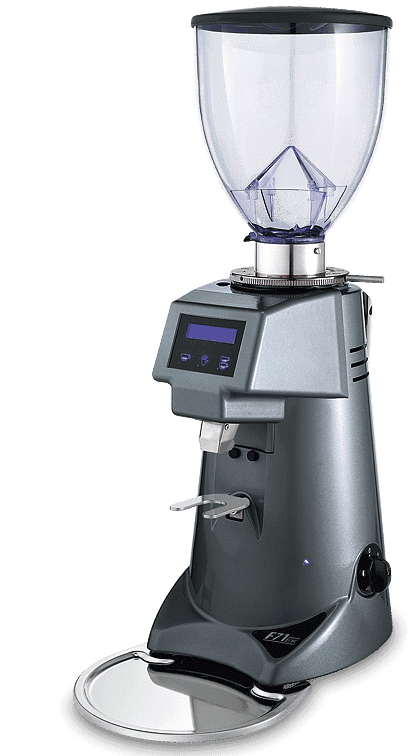 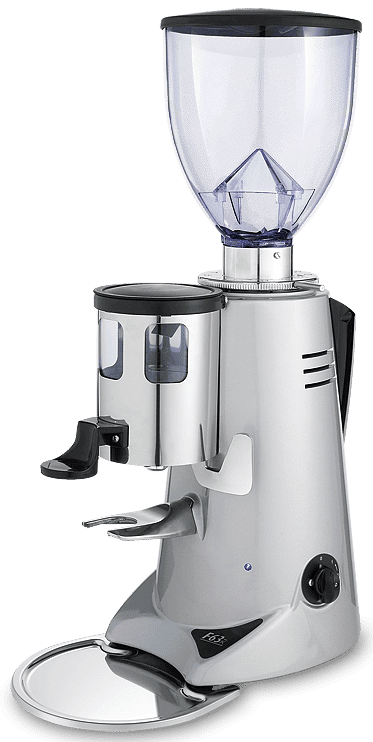 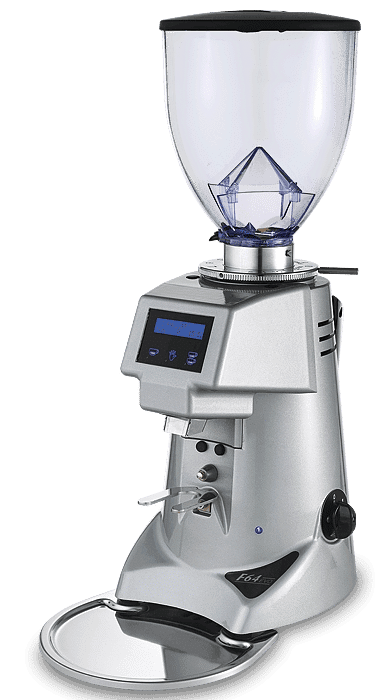 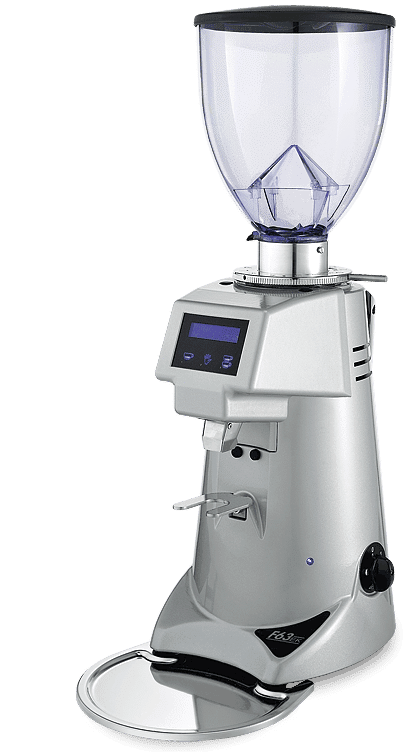 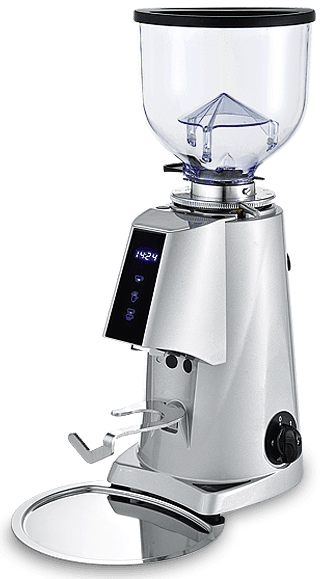 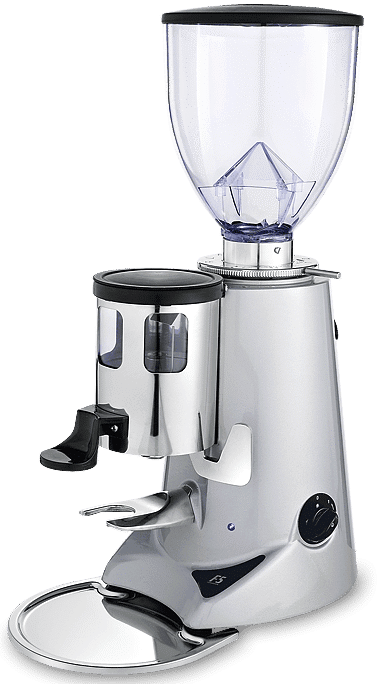 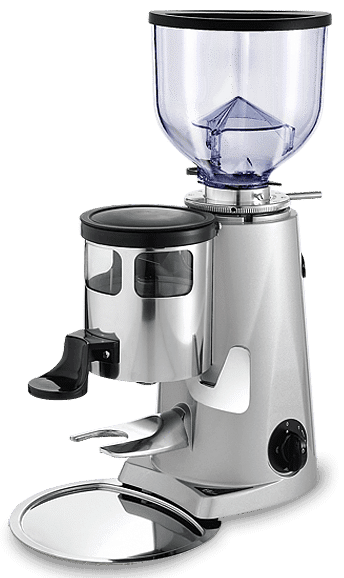 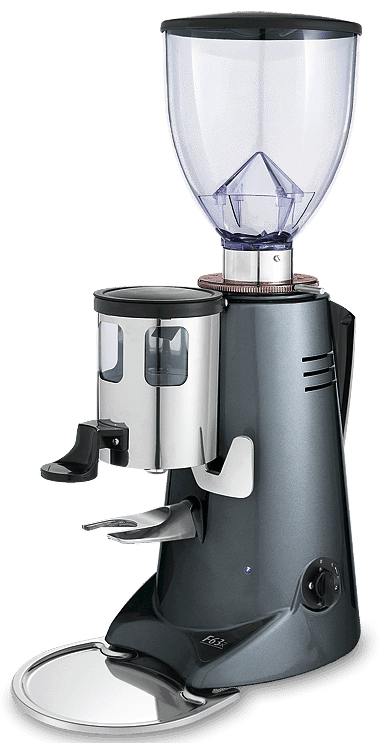 Businesses owners will often buy machines from other commercial coffee machine suppliers that have no provisions to offer a reasonable after sales service. 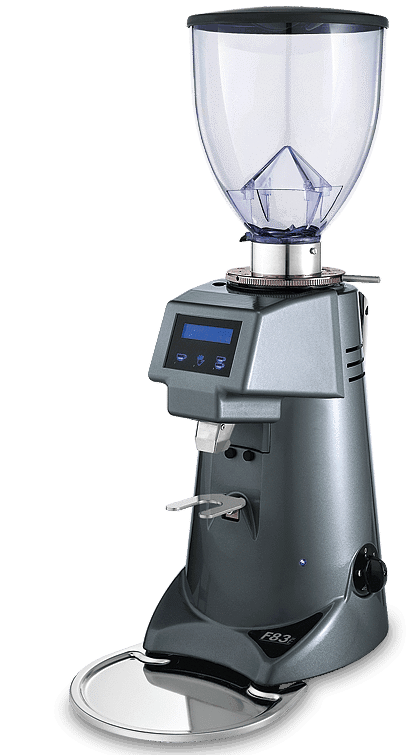 Koffeeone are continually asked by business owners who find they have a coffee machine that is not working if we can help with coffee machine service and repairs, but only Koffeone customers have access to the full Koffeeone afters sales care. 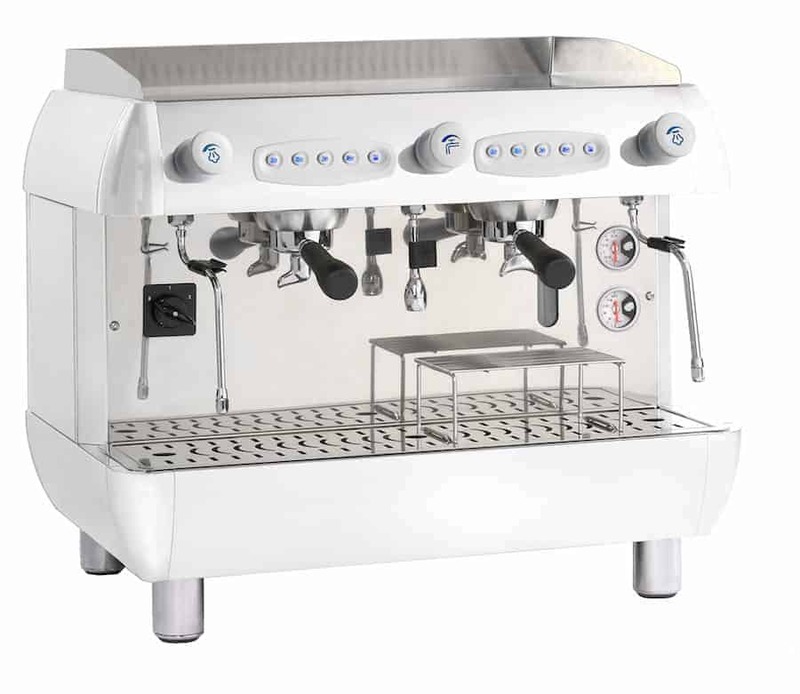 As our agent you will have full access to all our systems and we will guide you on how to grow your business. 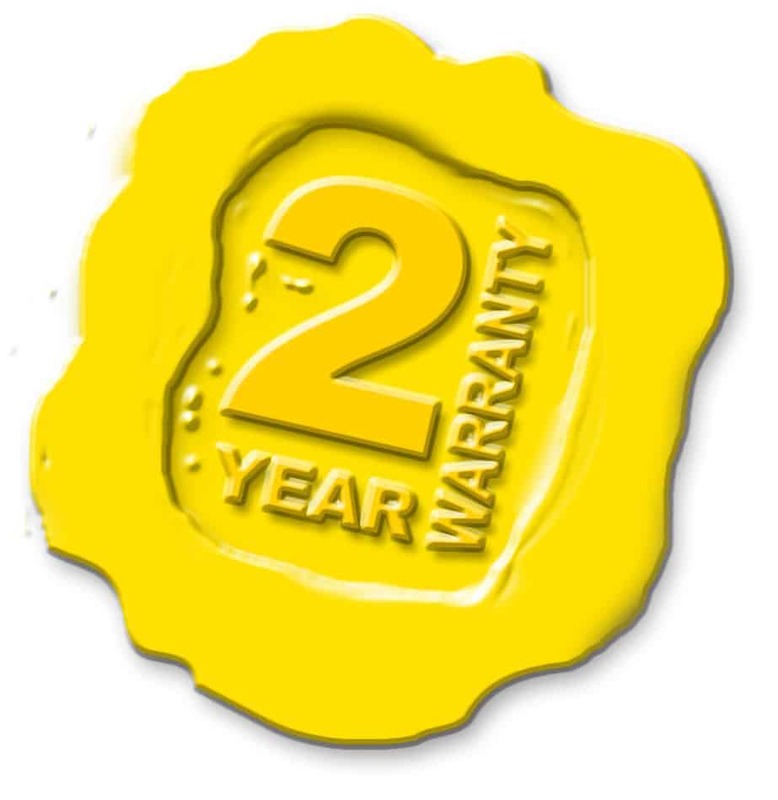 Because we provide you with support on how to maintain high levels of customer satisfaction. 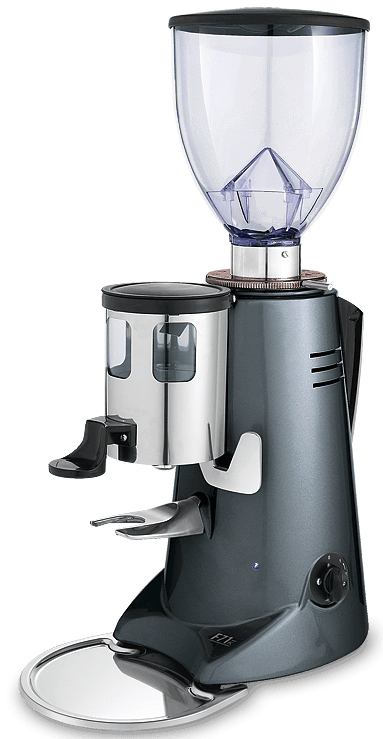 And train you to and service your espresso coffee machines that you have distributed.